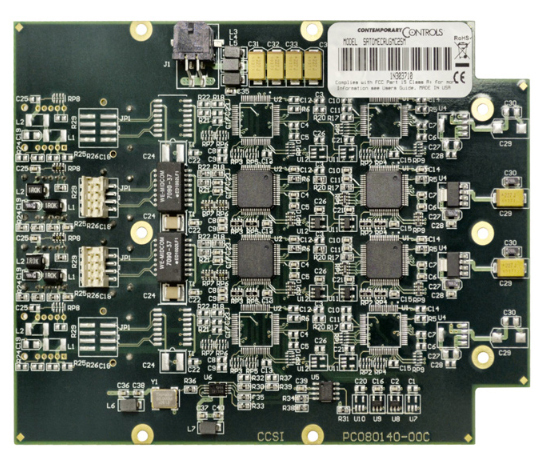 Contemporary Controls designs and manufacturers networking and control products used in various auto-mation industries where performance and reliability are essential. These products, along with our comprehensive design experience, allow us to offer original design man-ufacturing (ODM) services where we provide the product you require under your brand. With more than 40 years of experience in electronics design, development and manufacturing, we have a rich inventory of intellectual property that can be tapped for your next project. Two design and manufacturing locations provide private-label and ODM services. Leverage our design and manufactur-ing resources to reduce your costs and time-to-market. Contemporary Controls has two manufacturing locations, one in Downers Grove, Illinois and the other in Suzhou, PRC. 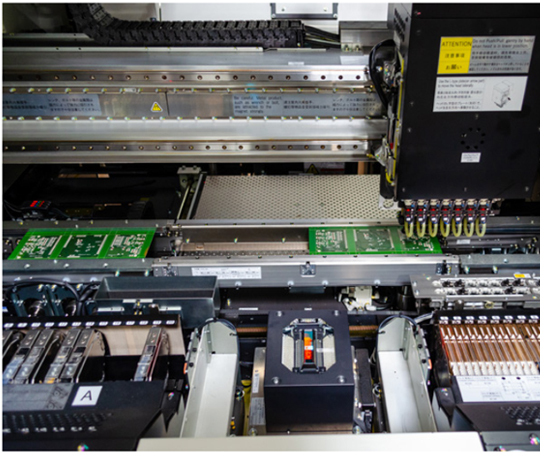 Both plants have modern Panasonic surface-mount technology (SMT) process lines that produce sophisticat-ed, lead-free, high-density printed circuit board assem-blies (PCBAs). 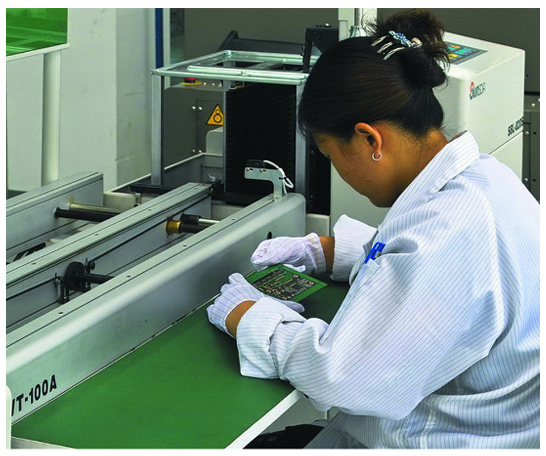 These PCBAs are then installed into their enclosures, tested and stored in their final packaging in an environmentally-controlled warehouse ready for worldwide shipment.Both plants adhere to ISO9001 quality procedures and follow IPC workmanship standards recognized in the electronics industry. Both plants are under Underwriters Laboratories (UL) surveillance. Contemporary Controls is available to design and manufacture products to your specifications that carry your brand and meet agency approvals. Leverage our design and manufacturing expertise without having your own factory or design group. Enter new markets quickly without having to invest time and resources in the devel-opment process. To learn more, watch our introductory video or read our ODM Brochure (PDF).